If you want to enjoy the icy look of winter from inside your house while clothed in pajamas, try this fun and simple icicle project with your child. Complete with the drippy, glittery shapes that make icicles so popular, this paper project can be hung everywhere from door frames to tabletops. Before getting started, have your kid lay down a thick layer of newspaper over her workspace. Let her pour a thick line of glue across the top of the paper. Help her lift the paper and stand it vertically over the newspaper. Watch as the glue drips down like icicles. Have your child lay the paper flat as soon as her glue icicles reach the desired length. Let her sprinkle on the glitter so that it completely covers all the glue. Tell her to shake the excess glitter on to the newspaper. Set the paper aside to dry. 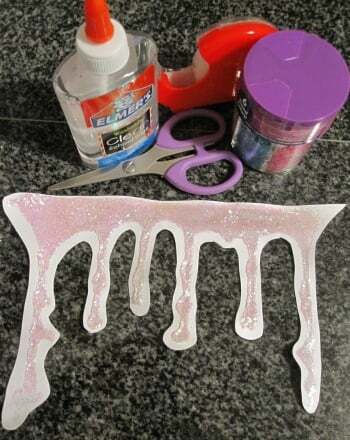 When the glue has hardened, have your child use scissors to cut around the glitter icicles. Let her tape her new strip of icicles anywhere she feels need an added injection of chilly charm! Give yourself some shade with this printable paper visor. Keep cool this summer with this easy paper fan project! Take a trip to Hawaii and back with this printable paper lei project. Display your favorite summer memories in this printable paper picture frame. Don't toss all those paper bags! 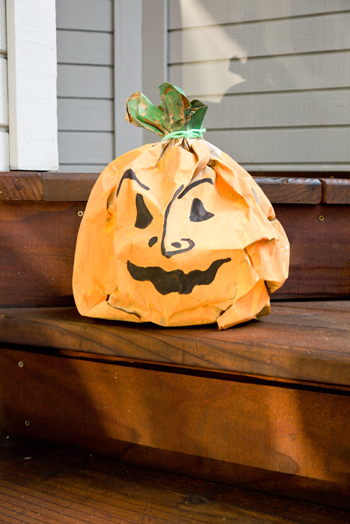 Your child can create festive stuffed paper bag pumpkins to decorate the front walk for Halloween. 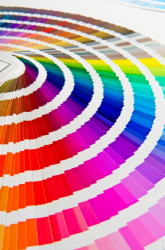 Visualize the steps to writing a research paper with this essential guide! Give this blank graph paper worksheet to your 4th grader to practice her graphing skills. 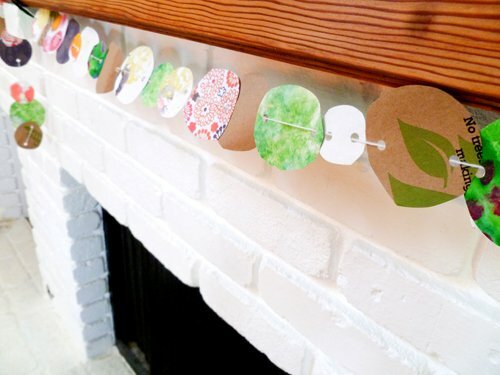 Your child can transform them into a fun and exciting paper circle garland she can use for decorating her room. 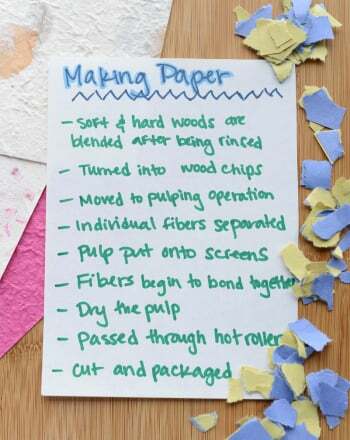 This science fair project idea is develops new or improved paper making techniques and encourages recycling. 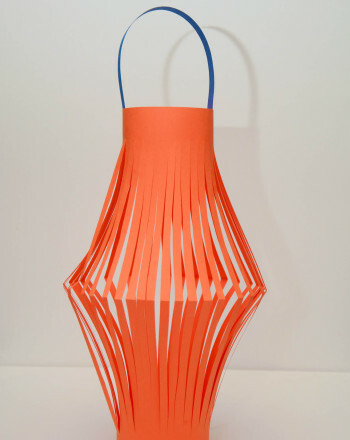 Create a beautiful pop-up paper lantern and will serve as the perfect decoration at your next party. 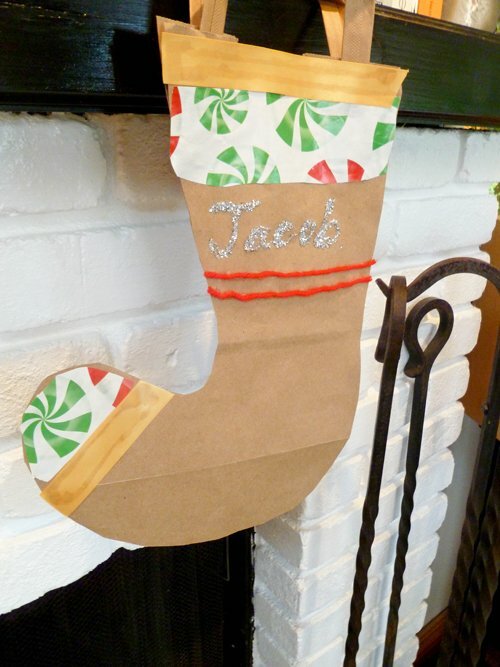 This fun Christmas craft recycles paper bags to create personalized stockings by your kids to enjoy during the holidays. Doing Forensics with Paper Chromatography! This science fair project uses paper chromatography to investigate whether black, brown, orange, and purple are pure colors or mixtures of other colors.